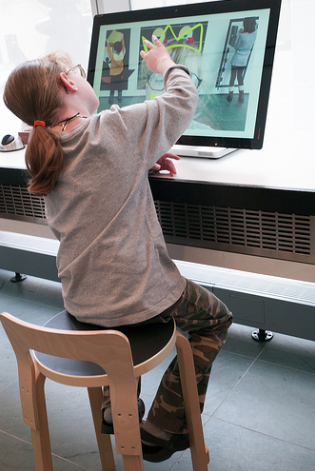 MoMA R&D provides a central hub for practitioners to identify and explore new directions for learning in both the digital and physical realms. The Museum of Modern Art is one of the leading modern and contemporary art institutions in the world. Through collection, preservation, scholarship, exhibition, education, and archival work, MoMA seeks to deepen understanding and expand audiences for modern and contemporary art locally, nationally, and internationally. Bridging past and present, MoMA both celebrates established modern masters and highlights contemporary work. MoMA’s satellite exhibition space, PS1 is dedicated to innovative contemporary art, supporting experimentation and risk-taking, as well as new trends and genres. 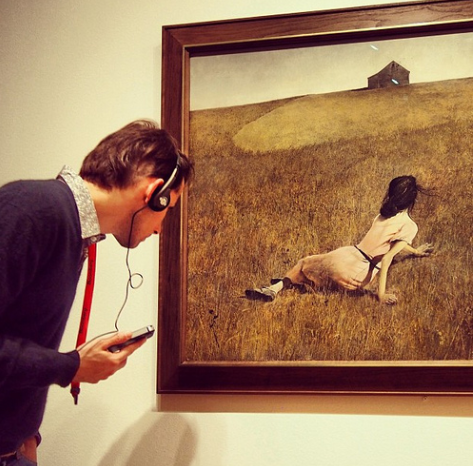 Online educational resources range from the broad to the specific and include special exhibition and collection websites, blogs (which transitioned to Medium in 2016), iTunes U episodes and podcasts, and iPad and mobile apps. 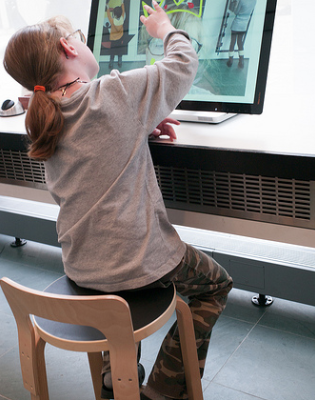 The Art Lab iPad app features creative play activities for kids as young as seven inspired by modern masters. 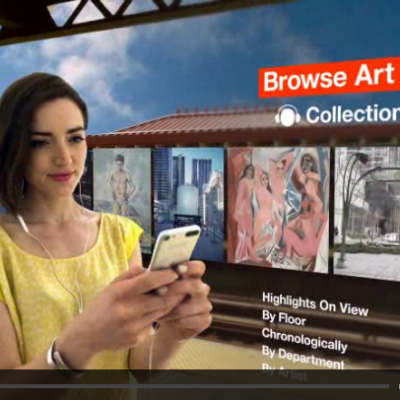 A Digital Member Lounge offers members virtual tours and expanded content while a public multimedia page showcases interactives, videos, and exhibition sites. 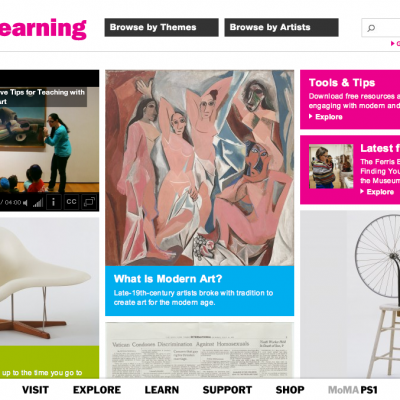 The MoMALearning website, Gold winner of a 2013 MUSE award, gathers educational material covering topics from art movements to artists, art history, and tips for engaging with modern and contemporary art. Digital initiatives also support in-depth research and scholarly explorations. Digital publications provide enhanced reading experiences, with added audio and video content, as well as searchable text. Contemporary and Modern Art Perspectives in a Global Age Initiative (C-MAP) is a research project designed to facilitate the exchange of knowledge among curators and scholars, artists, historians and experts internationally. Connecting scholars and audiences, the website post both shares C-MAP work and invites public commentary. A Wikipedia Edit-a-Thon hosted at MoMA by Art+Feminism aimed to create and expand articles about female artists, feminist art movements, and feminist art scholarship. 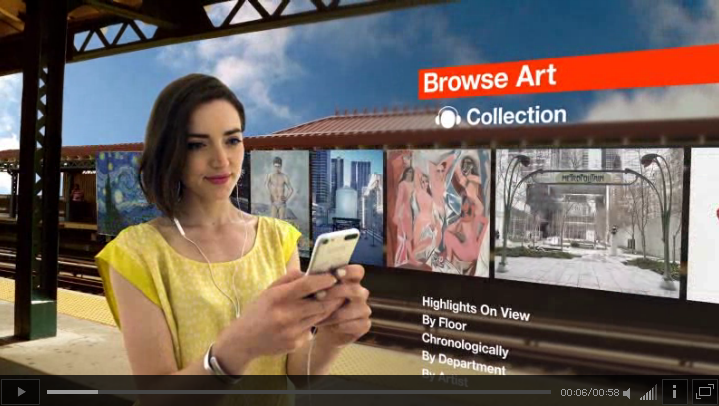 As the museum’s programs continue to evolve, watch for expanded digital content geared toward a variety of ages and interest levels. 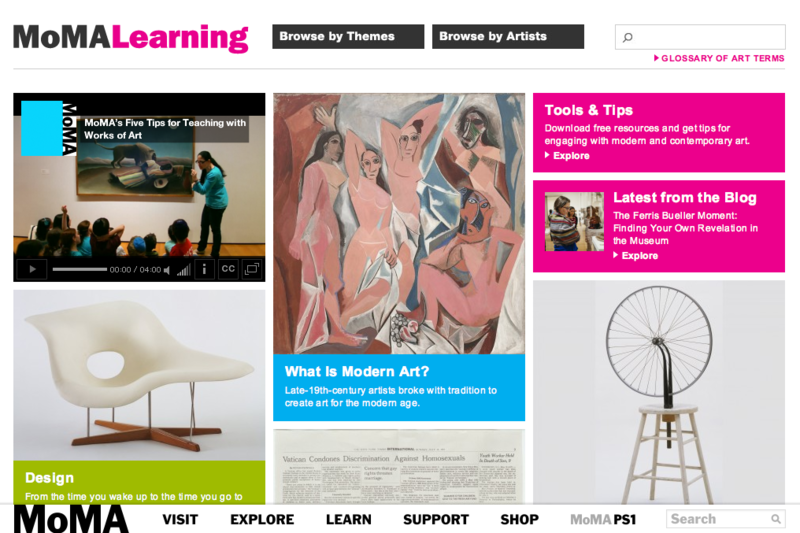 MoMA‘s interest in digital goes beyond the functional. Digital has found its way into artworks in the museum’s collections and, as technologies change, these pieces pose unique challenges for long-term conservation and exhibition. Matters in Media Art, a cross-institutional collaborative initiative, worked to develop best practices for the care of media and technology-related artworks. 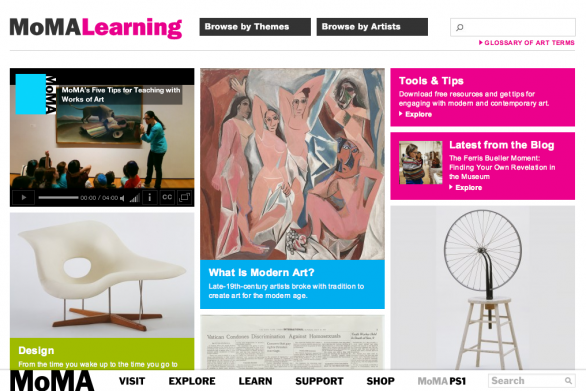 Core institutions included MoMA, New Art Trust, SFMOMA, and Tate with insights published online in 2005 and 2008.